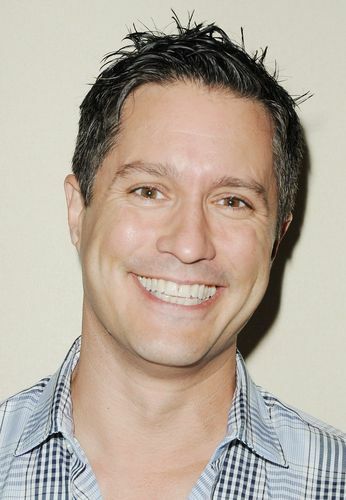 Michael Dietz (ex-Mark, B&B; ex-Joe, PC, et al), now on the other side of the camera as an executive producer, spoke with Digest about his new gig, THE LINE, coming to GSN later this year — And if you’re in Nashville area next week, you can participate! “Anyone who has tried to be on a game show knows how difficult it is to sign up for a show, fly yourself to California and get picked by casting directors, but we’re bringing THE LINE to the people,” Dietz shares. “This is the first time ever that anybody can either come the day of — or register on the web site — and be part of our show. We’re giving away up to $150,000 over four days. We’re shooting from Saturday, July 19 to Tuesday, July 22 at The Court Of 3 Stars in the Bicentennial Capitol Mall State Park in Nashville, TN. We do recommend that people register on the web site to get a secured place in THE LINE, but anybody who shows up has an equal chance of getting into our vault to answer questions and play games to win. There will also be cash and prizes given away while you are actually in THE LINE, as well. Nashville’s a great town and we couldn’t be more excited to shoot next week. We know a lot of people will be showing up, so get your place in THE LINE by registering on the link now.” For more information and to register for THE LINE, go to www.GSNTV.COM/THELINE.